Road tripping through Ketchum? Spur-of-the-moment weekend getaway? 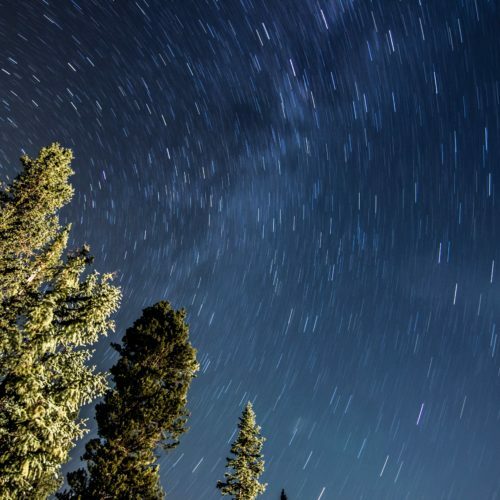 If you only have a short time to play in Ketchum, here is our recommended 48-hour itinerary. If you’re not breakfasting at The Limelight, head on over to Perry’s for a quick, satisfying meal and a cuppa joe. 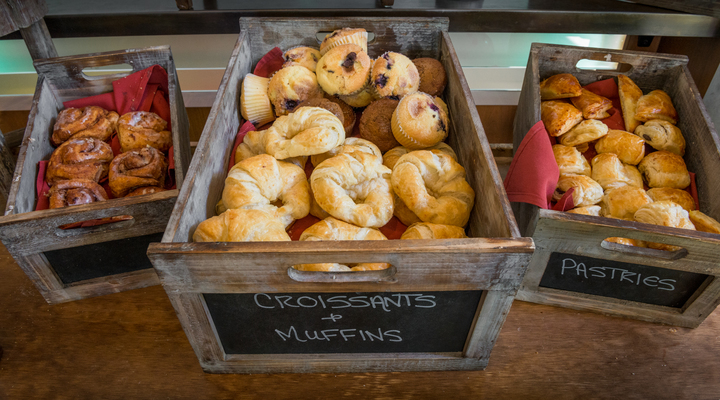 This local’s favorite has a vast selection of sweet and savory breakfast items that will get your engine primed for your day of adventuring. If you’re in a shred-head skiing sort of mood, get yourself ready for a day on Baldy. 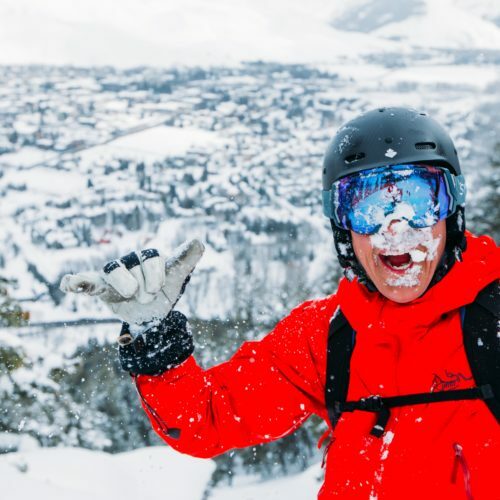 For rental gear, check out Sturtevant’s or PK’s (there are two locations for PK’s: one in town across from Giacobbi Square, and one at the base of Warm Springs, which makes for an easy rental shop-to-mountain transition), or The Board Bin for the best snowboard set-up in the valley. Get your pass and ski or board to your heart’s content. 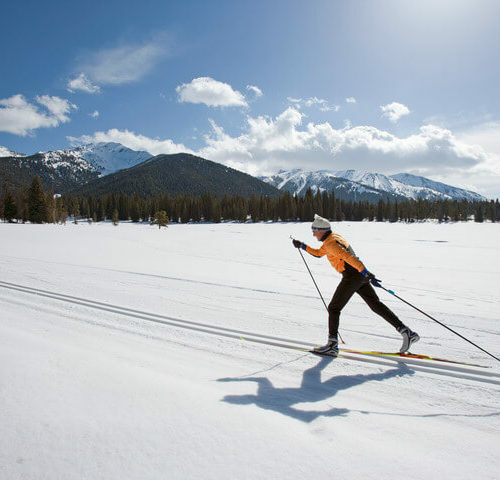 If you’re looking for something a little less aggressive, head over to the Sun Valley Nordic Center, and ski around their world-class trails system on your classic or skate skis. 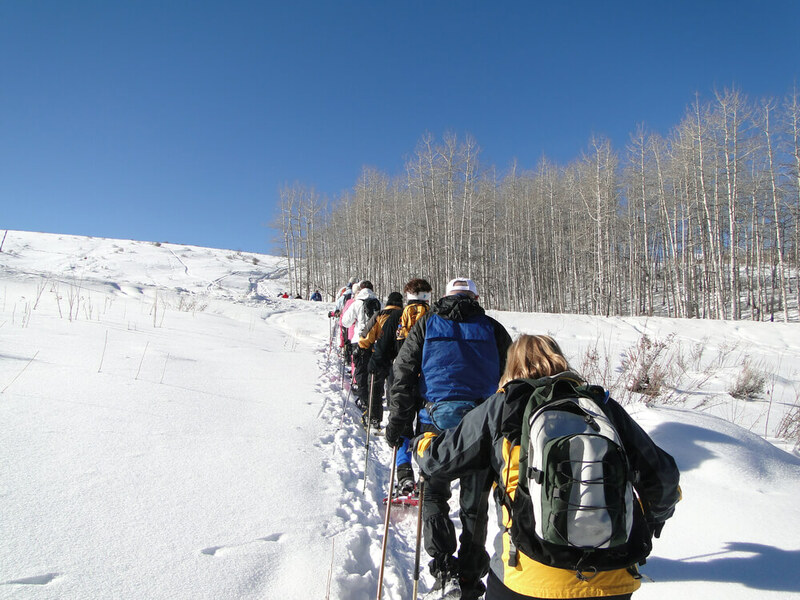 If you’re more of a hiker, schedule a snowshoeing adventure! Go find the trail that takes you into the Sawtooth National Forest and walk it out. The food in Ketchum is top notch, and Rasberry’s is one restaurant you shouldn’t miss. Located on 5th Street, Rasberry’s is run by Mimi and Callie, a set of twin sisters native to Ketchum whose culinary excellence is prize worthy! The Mexican fare that is served in this establishment compliments the welcoming, cozy and vibrant environment that they’ve created inside the restaurant itself. There are also plenty of allergen-free menu items to choose from for those with food restrictions. 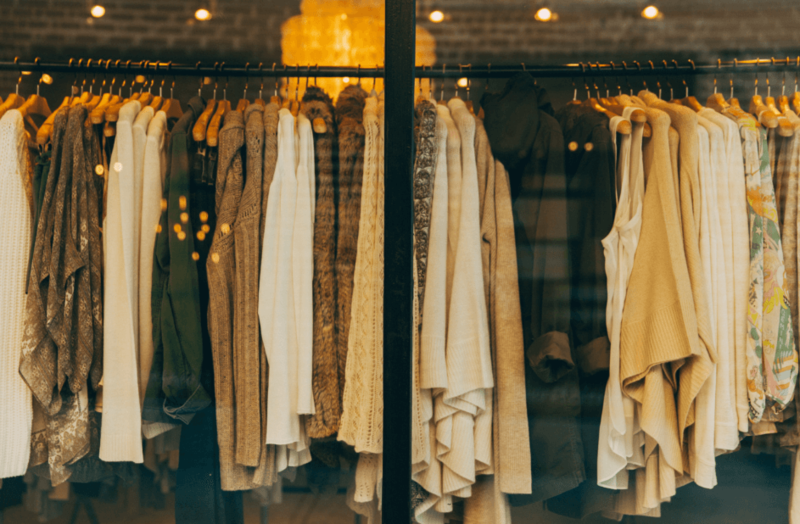 Ketchum is home to a number of fabulous locally owned shops that range from outdoor equipment stores to home furnishings, kitchen ware, art galleries, candy stores, book shops, and heavenly clothing boutiques. 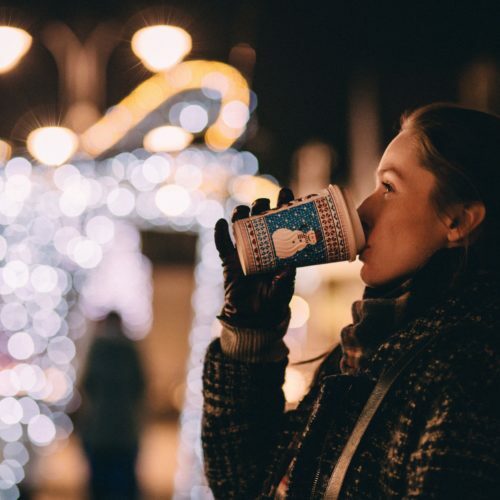 Compliment your afternoon of window browsing or shopping with a warm cup of hot chocolate from Java on 4th, Cristina’s, or trusty Starbucks. If you’re skied out, or just looking to do as many activities as possible in a short period of time, and you’re an angler, you’re in luck. Believe it or not, the river is open this time of year, and for all fishing enthusiasts, there is a chance to land a honker. Bring your waders and your warmies – it is winter after all. As the sun begins to set behind the mountains, take a 30-minute drive out Warm Springs Road to Frenchman’s Bend Hot Springs. These are public pools that are maintained and they sit right on the side Warm Springs Creek. 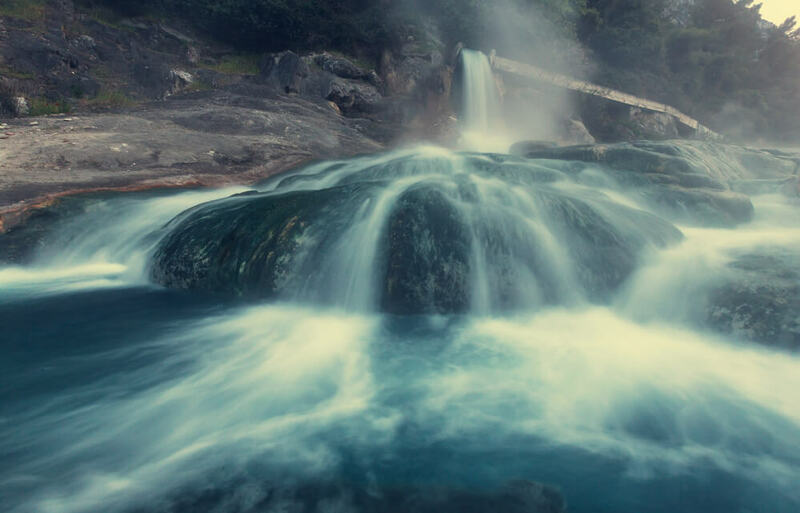 These springs are highly trafficked, so you’ll make a few new friends if you decide to stop by. Feel free to bring beverages and snacks, just don’t leave them there for others to find. Pop into Lefty’s Bar and Grill for a tasty brew and a basket of waffle fries (the best in town) before your night out. You can also get dinner here if you’d like – they have, arguably, the best bar food in town. It’s time to eat again (we love eating in Ketchum if you haven’t noticed). If you’re looking to dress yourself up, check out Enoteca on Main Street, or the Town Square Tavern just two blocks up Sun Valley Road. These are owned by local restaurateur, Scott Mason, and can seat a number of hearty appetites. Enoteca offers Italian-style dishes, while Town Square Tavern serves Greek-inspired cuisine. Both are tasty and memorable. If you’re looking to throw a few beers back with your buddies, take yourself to The Sawtooth Club. This spacious and cozy environment is great for a good laugh and a few drinks. If it’s a weekend, there is most likely a band playing at Whiskey Jaques’ as well – go get your groove on! If you’d rather indulge and relax, head to the Magic Lantern on 2nd Street for a late night flick. After a rejuvenating rest, you’ll wake up feeling refreshed and ready for action. Don’t waste any time in making it to Java on 4th for a delicious breakfast in one of the town’s most beloved coffee shops. Following breakfast, either grab a complimentary bike from the Limelight hotel or head out to Sun Valley Nordic Center. Take a cruise around the trails that go up Trail Creek – one of the most beautiful spots in the Ketchum. This time, take yourself on a luxurious cruise about 20 miles north of town to Galena Lodge. Here, you’ll find delicious homemade chili and other dishes that are made to warm you up from the inside out. Be sure to bring your nordic and/or snowshoe gear! This area is undoubtedly the gem of the valley. 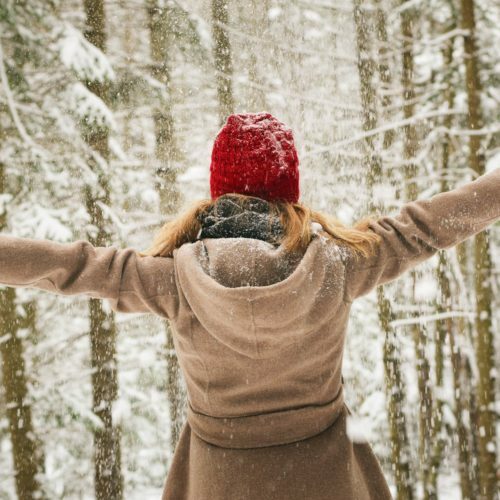 Spend the afternoon skiing part of the historic Harriman Trail, or hiking around Galena’s excellent trail system before the end of your short visit to Ketchum. With over 50km of groomed trails, even a brief excursion is worth your efforts. 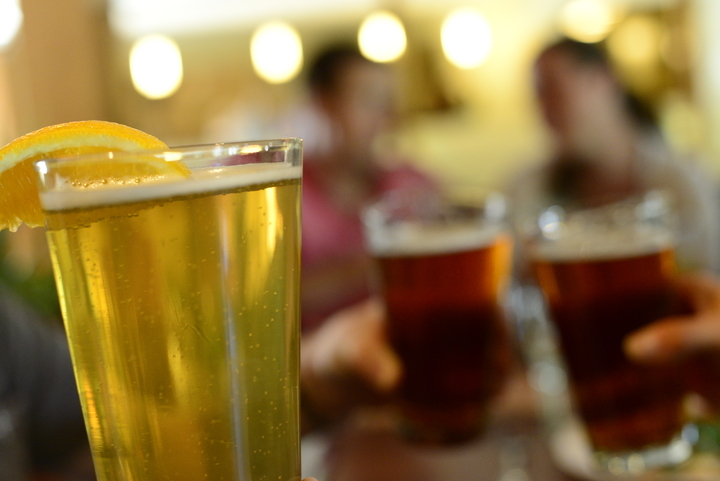 Finding the best happy hour in town is tough – there are so many to choose from! 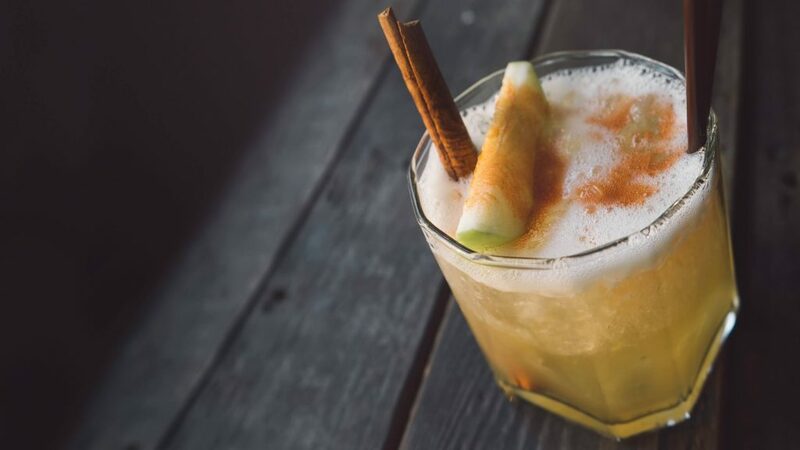 Cornerstone offers smooth cocktails, Limelight has a notoriously fun aprés scene, Lefty’s is always filled with locals who are unwinding from a day’s work, Grumpy’s has 32oz schooners, and The Cellar Pub is fail proof. The only thing you need to do is find your perfect venue. That just about wraps up 36 hours in Ketchum – but come back! There’s so much more to see and do! Casey grew up in the mountains and has years of skiing, snowboarding, and creative writing under her belt. A Sun Valley resident for years, Casey recently moved to Wyoming to start a ranching life with her husband and son.